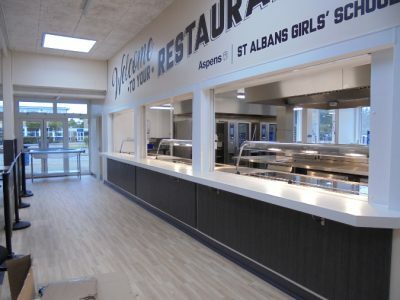 We have a wide range of experience in designing and installing kitchens for all types of education facilities, including government funded, Academies, free schools, private and boarding schools, colleges, universities and conference locations. 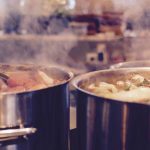 The team at Indigo Catering Equipment provide solutions to ensure your catering facility is top of the range, allowing you to fulfill your requirements for nutritional choice and encouraging your students to make healthy choices. 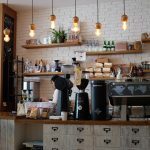 This applies to both kitchens and dining spaces catering to staff, students and guests, as well as kitchens used for teaching purposes on site. As each of our designs is bespoke to your needs, no detail is too big or too small, whether you manage your kitchen and food in house or outsource. To get in touch with further details on your new build, refit, refurbishment or upgrade, please get in touch on 01323 843447, or email us on sales@indigoce.co.uk. 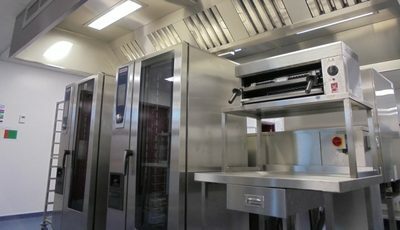 At the forefront of our design and installation services is a focus on providing bespoke, quality catering equipment to allow chefs, cooks and staff to store and prepare food in a safe, hygienic manner. We believe this process is made all the more efficient by having the right tools to suit your serving needs, especially when at full capacity. If you’re interested in upgrading just your equipment, we can advise on which units would work best for your kitchen and provide you with the highest quality items for your budget. Increasingly, catering spaces need to be stylish, modern and inviting. We offer a range of up to date designs for catering displays, counters and serving stations for both cold and hot food, which are both inviting and practical. Whether you are feeding a small group or have an entire school to serve at lunch, our set-up provides a functional and efficient flow from the food preparation to the food service areas. Building this into designs from the beginning reduces both stress and congestion during peak times, whilst maintaining the quality of the meals provided. Tell us more about your education premises and how you’d like to improve your catering equipment and kitchen environment. 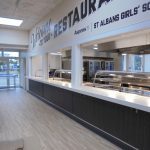 You can see examples of our work in education by viewing our case studies, including kitchens at the University of Brighton and Steyning Grammar School in Surrey. 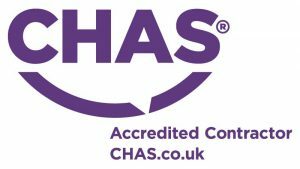 Call 01323 843447 to start a conversation about how we can help you achieve your aims.